Yes, RGB LED actually has useful function! As world’s first monitor equipped with SteelSeries GameSense, it can show the in-game status through the LED lights. Optix MPG27CQ is not just a monitor, it’s a curved gaming monitor that helps you win. Needless to say, the 144hz monitor and the curve is for your own view pleasure. With a super narrow bezel, enjoy the best immersion possible in the latest games with a multi-monitor 180 degree setup. Control your monitor with keyboard & mouse. Stop using the buttons on the monitor and go through all the menus, just use your keyboard and mouse to adjust settings. What’s more awesome is, with customizable hotkey, changing monitor setting is just a key-press away. Link your mostly used programs with Gaming OSD App, it will automatically load monitor setting profiles for different occasions. No more hassle when you game, read, or watch movie! Optix MPG27CQ is the best gaming monitor for CS:GO. 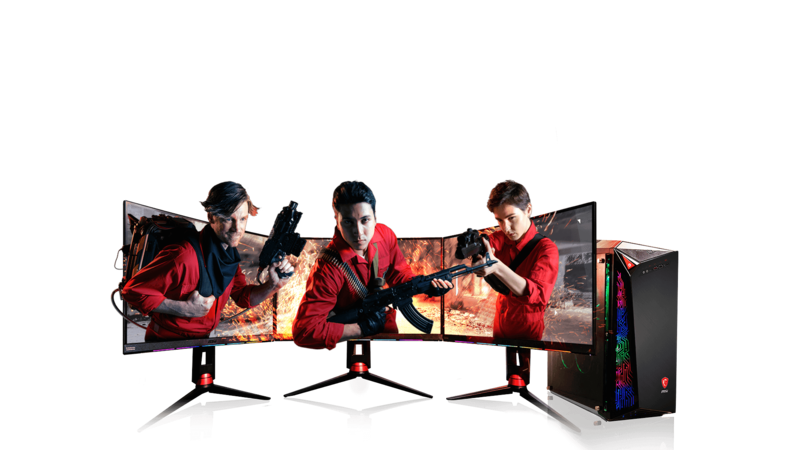 See how CS:GO gamers “save the chicken” with their MPG Curved Gaming Monitor and Game Sense! 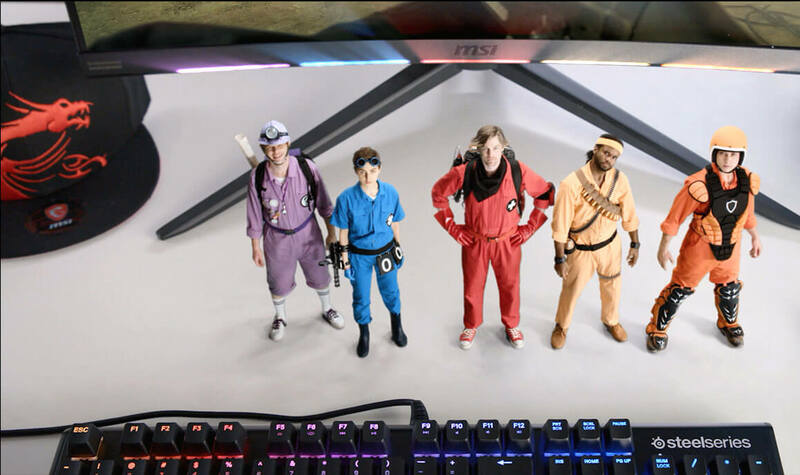 MSI Optix MPG curved gaming monitor comes in 1080p & 1440p resolution for your selection. Buy now and get SteelSeries QcK Prism mouse pad for FREE!